Creative Musings: Of Tiger Mommies and Asian Parenting! My Musings on Parenting, Society and Life at large! Of Tiger Mommies and Asian Parenting! The subject of parenting holds an almost magnetic attraction for me and I am instantly riveted to any book , article or discussion on it. Amy Chua's controversial book and the stupendous hype it created stirred me as a parent. Being an Asian parent myself who gave birth and briefly brought up my son in London, and now staying in Singapore, a country Eastern in its values (predominantly Chinese) but completely cosmopolitan in its lifestyle, has, given me a valuable insight into how different races bring up their children. The disparities between the Asian and Western approach to parenting are huge and needless to say there is a disconnect in how one set of parents looks at the others' parenting style. It is difficult to say whose methodology is better. We see Asian children excelling at academics and generally do not need any extra incentives to attend University unlike their Western peers. But at the same time it is notable that the most successful entrepreneurs of our times have been from the Western Hemisphere and have never been very academically inclined. Despite, stern disciplining Asian children can be seen creating more of a ruckus in family restaurants than their Western counterparts who magically sit like adults on their seats or high chairs or prams. But when they grow up,teenagers in the Western world are likely to be more involved in crime, guns, drugs and wild parties than the youth of the East who might experiment with the vices without loosing focus on their career. This actually leads us to another observation. Its not all about parenting; culture, inherent values, economic conditions, financial stability, the country's political stability, society's affluence and the desperation for jobs influence greatly on how we bring up our children. Finally, it boils down to how satiated we are with our present state and how badly we want our children to succeed and grow. The Western society saw affluence earlier than the Asian side and so developed a sense of complacence which its political leaders are now trying to break-into after immigration and loss of jobs have become raging issues. The Asian continent on the other side is still growing needs to nurture ambition and competitiveness at any cost so it cannot tolerate indifference in its youth. Coming back to the contentious book on Tiger Mothers, the humongous response portrays our anxiety, doubt and trepidation as parents on how we are dealing with parenthood and if we are indeed bringing up our children correctly. We are all guilty at some point or the other of comparing notes, exchanging tips with other parents to see where and our children stand. Maybe this is the reason why Amy Chua's book has such a deep pervasive impact and a polarizing effect. To give credit to the book, it shows amply that all children are different and so must the approach to parenting them be. In Amy Chua's case, while her elder daughter Sophia blossomed under her strict disciplining and even after the release of the book defended her mother publicly, Chua's younger daughter Lulu refused to let her mother control her life and rebelled turning the house into a battle ground. As for me I can vouch for the middle path which is neither indulgent nor harsh, a method which stresses more on 'carrots' than sticks, an approach which does not create tiger mommies or tiger cubs but rather parents and children who believe in each other, despite the oddities. 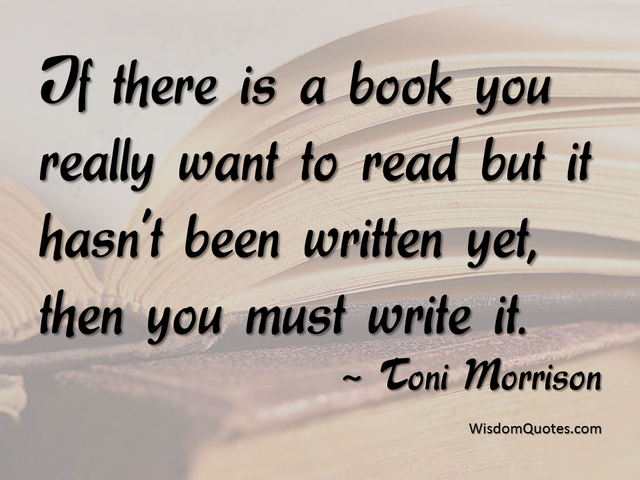 Thank you for visiting my blog - a window to my musings on life! I am self-employed as a freelance writer, researcher and editor. My blog is not limited to a particular genre as I write about anything that interests me at that point of time-be it parenting, travel, culinary pursuits, book reviews or life's many challenges! I have worked in the Indian finance industry for many years. I have traveled and lived in many places in India and around the world which has deepened my experiences and lends to my writings. But through it all, I have nurtured a deep love for words and when fate put an end to my career in finance, words pulled me towards them again. This blog is amateur but I cherish it as my labor of love! So feel welcome to browse around, interact and post comments. An Ode to the Humble Kurta Pyjama and Salwar Kameez! Send Me to The Gallows, if You Will! Breastfeeding vs. Formula Feeding - the Unnecessary Debate! 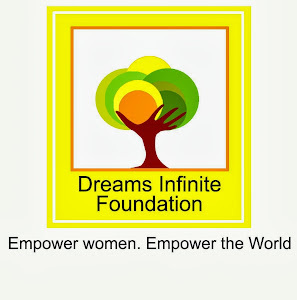 On Board with the Dreams Infinite Foundation - Empowering Women through Education, one Scholar at a Time! Awareness about Cesarean Awareness Month! Empower Women, Empower The World! Blatant Plagiarism - The shame of it!